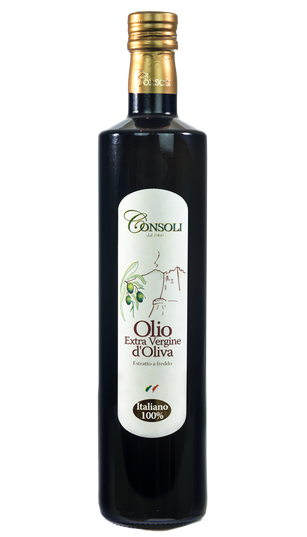 This oil is obtained from olives grown in the Simeto River Valley. The harvest begins during the olive veraison, and is made by hands with the help of nets used to separate fresh-cropped olives from those that had earlier fallen on the ground. The olives are trucked in hard and ventilated containers. 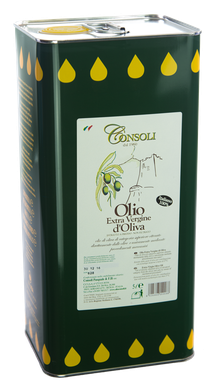 There are at the most 6 hours between the warehousing and the milling of the olives. 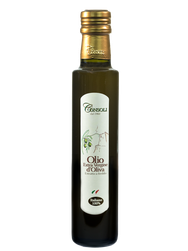 operation at a temperature of less than 27°C, oil is extracted from olive pastes through a centrifuge process. The oil is packaged without any filtering. Nocellara Etnea and a small quantity of Moresca and Ogliarola Messinese. Opalescent with deep green hues. Light fruity, leaving a sensation of fresh-cut green grass. well-balanced bitter and spicy flavour with a light artichoke and almonds aftertaste. 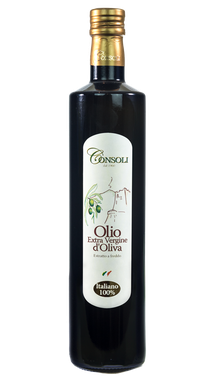 On almost any kind of dish either raw or cooked, suitable on roast meat and on legumes.